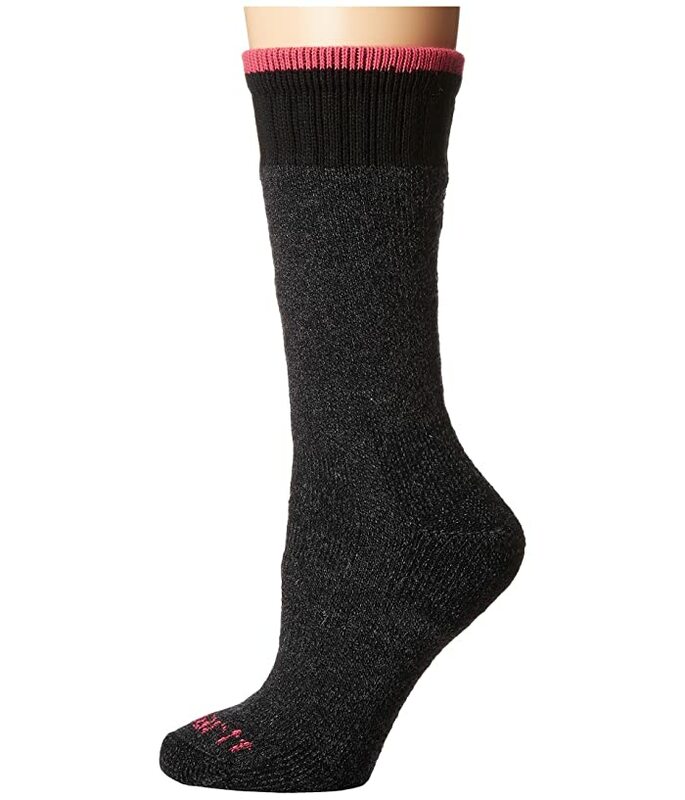 The Carhartt® Heavyweight Merino Wool Blend Boot Sock is tried and true for the cold night blues. Graduated compression holds socks up. 66% acrylic, 21% wool, 12% nylon, 1% lycra.